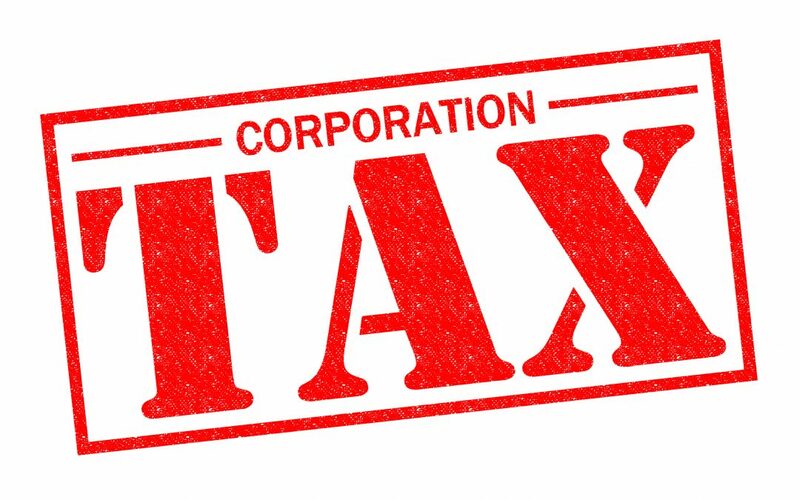 How much is corporation tax ? 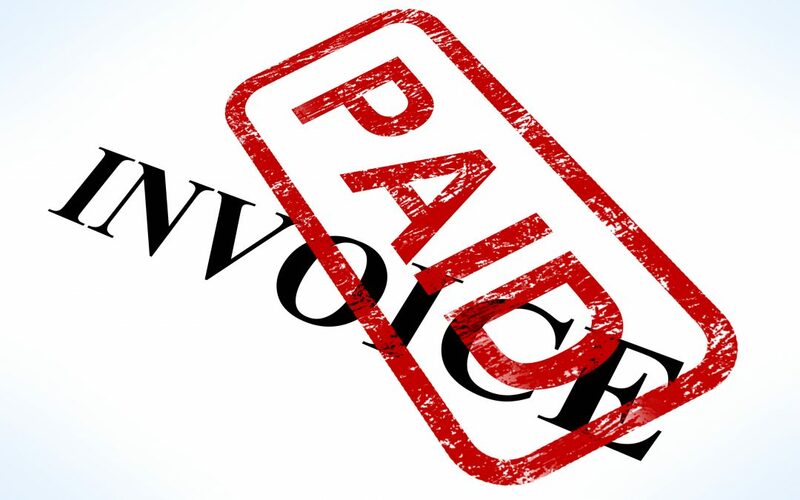 Is you bookkeeping system compliant with the new law Making Tax Digital? rexxxmovies on Do you need to register for VAT? http://mengancao.vn/nhung-loai-la-cay-chua-benh-gan-nhiem-mo-tot-nhat-2368 on Do you need to register for VAT? www.google.com on Do you need to register for VAT? google.com on Do you need to register for VAT?